Business Relocating. Potential for lease or purchase of this great brick building with great visibility. 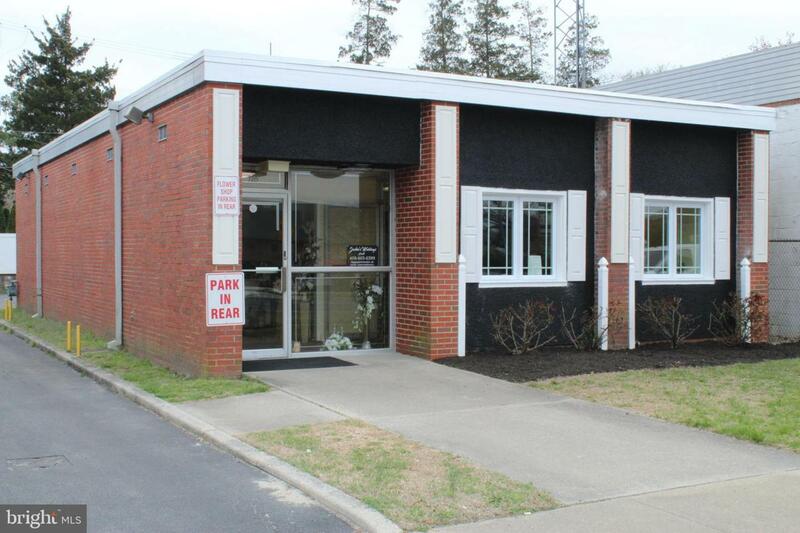 Private parking lot in the rear of the building, newly renovated facade, and great signage out front make this a perfect fit for your business.